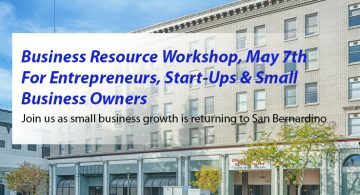 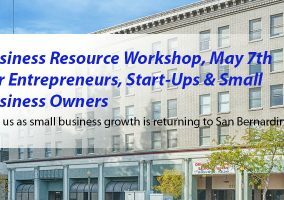 Ontario, CA – The San Bernardino County Regional Business Forum and State of the County will be held on March 13, 2018 at the Citizens Business Bank Arena in Ontario. 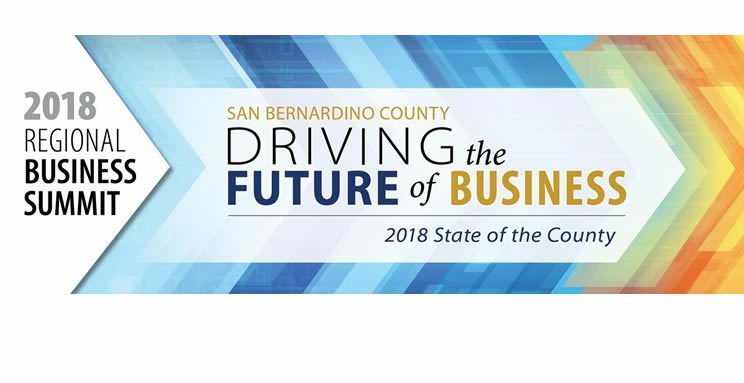 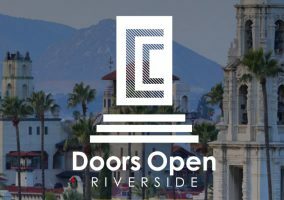 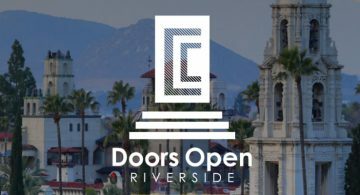 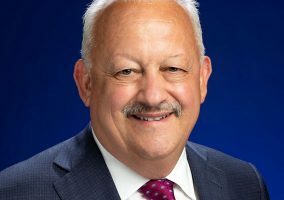 This year the event, titled Driving the Future of Business, will address how we are creating a strong business environment in San Bernardino County, including: the importance to business of retaining and attracting a skilled workforce, ways we are encouraging entrepreneurship in the county, and the economic impact of local control of Ontario Airport, among other business drivers. 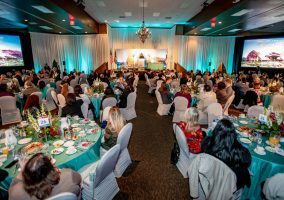 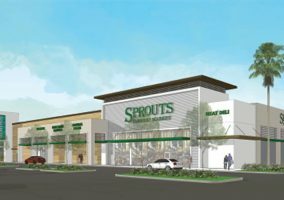 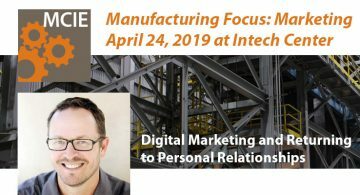 The event will also feature a pre-event panel at 3 p.m., Developing San Bernardino County’s Economy to Meet the Future, with NAIOP Inland Empire.